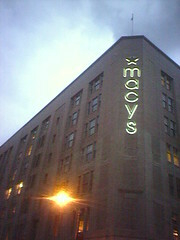 it was always a macy's. or at least, sinc ei lived there. they totally had the same brands. is it really that different?